​Javi Gracia has insisted that he is confident his Watford side can maintain their impressive league form without key man Abdoulaye Doucoure, as rumours of an impending departure swirl. 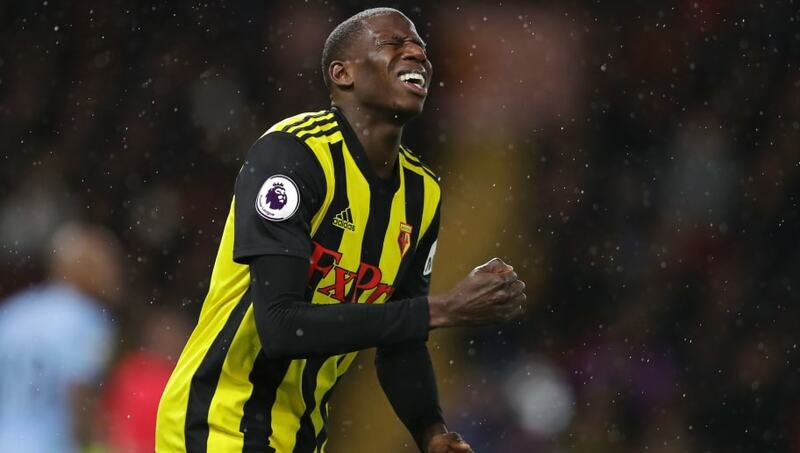 French champions Paris Saint-Germain are reportedly willing to pay £50m for the Frenchman, and Doucoure has made his ambitions clear to Watford. The Hornets do not expect to sanction a sale this month, but are seemingly preparing for a summer exit if PSG do step up their interest. The 26-year-old has been one of the standout stars of Gracia’s side this season as they push for their best top flight finish since 1983. Watford have been challenging for the coveted seventh spot this season, placing them as the best team outside of England’s elite six. That spot could also mean a place in Europe for the Hornets next season, but the club could face a setback if they lose Doucoure. The midfielder has three goals and five assists for Watford this season but it’s his box-to-box game that’s attracted the interest of the French champions. Gracia this week dismissed talk of panic and emphasised his confidence in his overall squad, as opposed to circling a particular star. Doucoure reiterated his desire to leave in a recent interview in his native France but Gracia also shrugged off speculation that the player’s ambitions could become a problem for the current campaign. “He [Doucoure] is a good professional, that is the most important thing. He is focused on Watford and he knows the best for him, for us, for everybody, is always try to give his best and this way we will see what happens in the future,” Gracia finished by saying.